Voted England's prettiest village, Castle Combe in the Cotswolds is the perfect destination should you wish to relax, walk and enjoy the slow pace of country life. 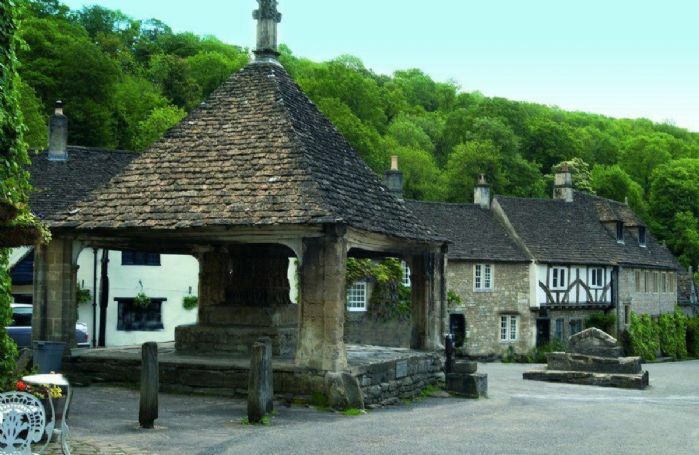 Situated in a conservation area this picturesque village enables you to walk to the thatched Castle Inn for a beer or a glass of wine, while still being a short drive from the cosmopolitan cities of Bath and Bristol, each offering a fantastic array of shops, restaurants, theatres and bars. 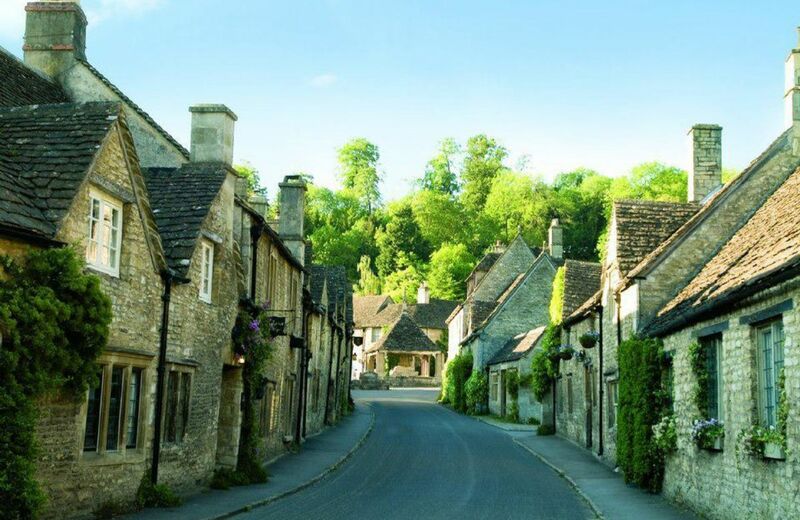 This historic property, known as the Gates, is set in the very heart of the idyllic and popular village of Castle Combe. Little has changed since the 15th century with no street lights or TV aerials to detract from the village's ancient beauty. 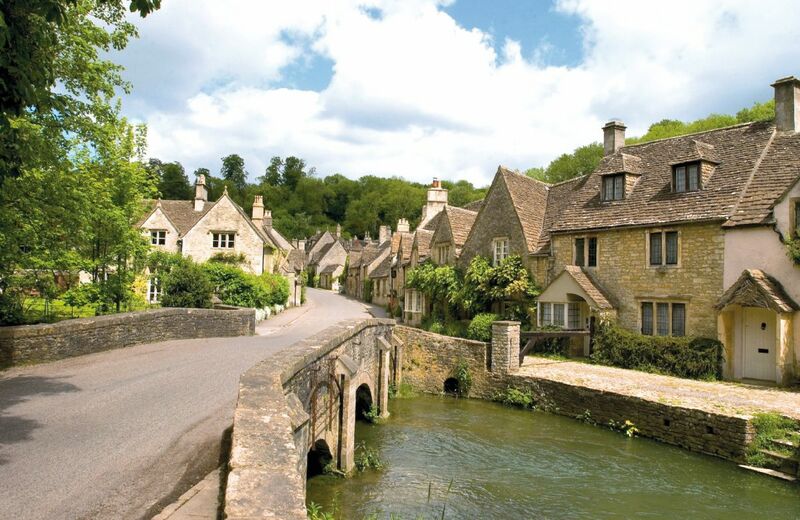 All the buildings are listed and nestled in the wooded Cotswold valley. The atmosphere is absolutely breath-taking. The position of the Gates could not be better; opposite the centrepiece of the village, the Medieval Market Cross. 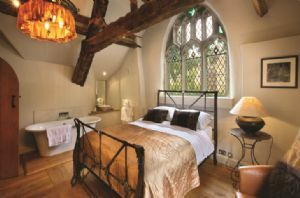 The property is positioned on the edge of the village churchyard with its attractive clock tower. The gable wall in the property features a Gothic window originally from the church. Some parts of the house date back to Medieval times and most of the roof timbers are over 400 years old. 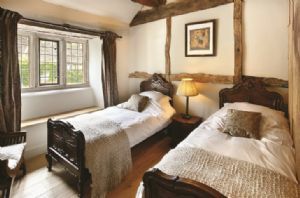 In 2003 this holiday retreat was sadly devastated by fire but the building has been beautifully and sympathetically restored retaining all the character of the original structure yet offering attractive accommodation with excellent facilities. Two bath/shower rooms plus free standing bath in master bedroom. 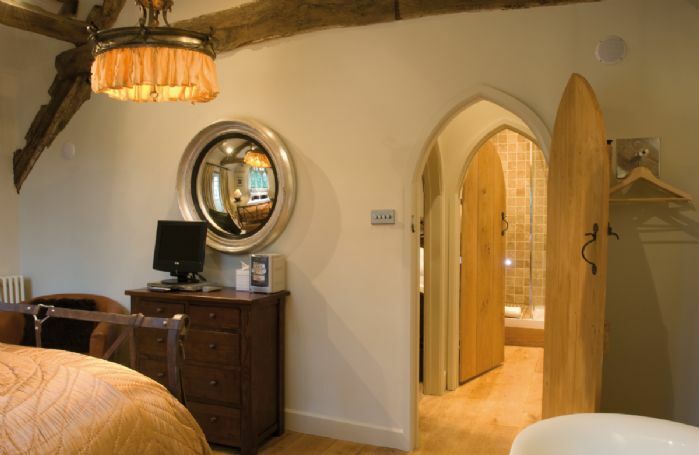 Retained many original features including the 400 year old exposed beams. 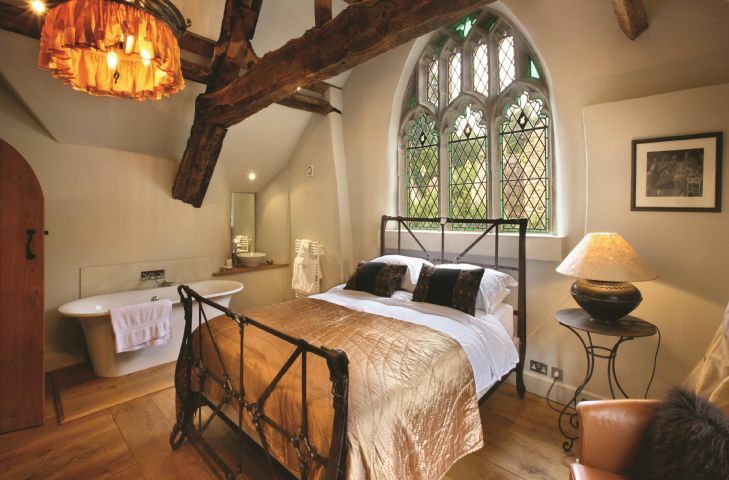 Gothic, stained glass window, originally from the church in the luxurious master bedroom with free standing bath. Ceramic hob and electric oven, microwave, retro fridge/freezer, dishwasher, washing machine, tumble dryer. The village was the set for the original Dr Dolittle film and, more recently, Warhorse. The nearby village of Lacock (10 miles) is almost entirely owned by the National Trust and is home to the Fox Talbot Museum of Photography and Lacock Abbey. 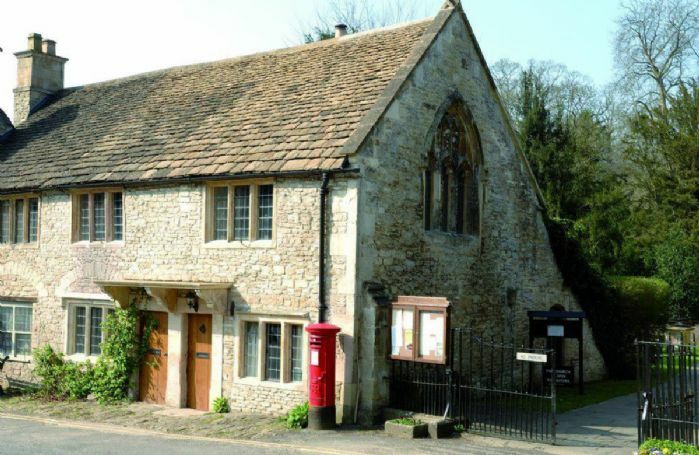 Lacock is often used as a film set for period dramas such as Pride and Prejudice and Cranham and was used in the Harry Potter films. A leisurely and scenic drive takes you to the historical town of Malmesbury and Tetbury. The National Arboretum at Westonbirt is only 5 miles away and a must-visit at any time of year, but especially so when the autumn colours put on a fantastic show. Perfect too for visiting the http://www.badminton-horse.co.uk and Gatcombe Horse Trials.